SeaWorld Entertainment Inc. announced on March 17 that the killer whales – or orcas – currently in the company’s care will be the last generation of orcas at SeaWorld. The company will end all orca breeding as of today. 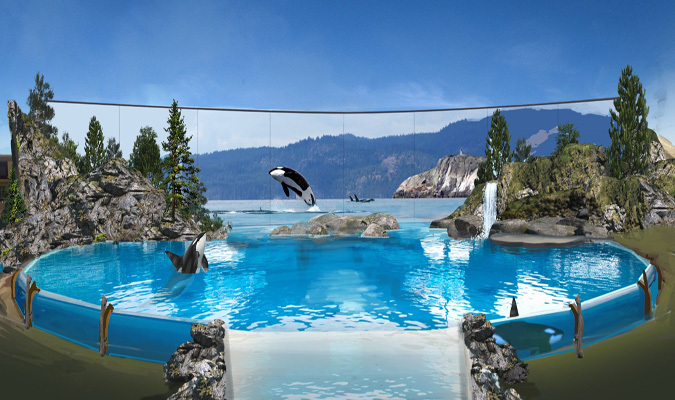 SeaWorld also will introduce new, inspiring, natural orca encounters, rather than theatrical shows, as part of its ongoing commitment to education, marine science research, and rescue of marine animals. These programs will focus on orca enrichment, exercise, and overall health. This change will start in its San Diego park next year, followed by San Antonio and then Orlando in 2019. See the full release to learn more about the whales. Interested in receiving more press releases like this? Sign up for PR Newswire for Journalists and create a free profile to have news emailed to you about theme parks. Get started now. A recent Harris Poll looked at what situations have Americans (aged 21+) reaching for an adult beverage, and more specifically, which ones they’re reaching for. The answers were a bit surprising. Among those who drink alcohol at least a few times a year, adults are more likely to imbibe when faced with a good situation compared to a bad one. So much for drowning our sorrows! See the full release to learn more about American drinking habits. Interested in receiving more press releases like this? Sign up for PR Newswire for Journalists and create a free profile to have news emailed to you about alcoholic beverages and other topics you cover. Get started now. 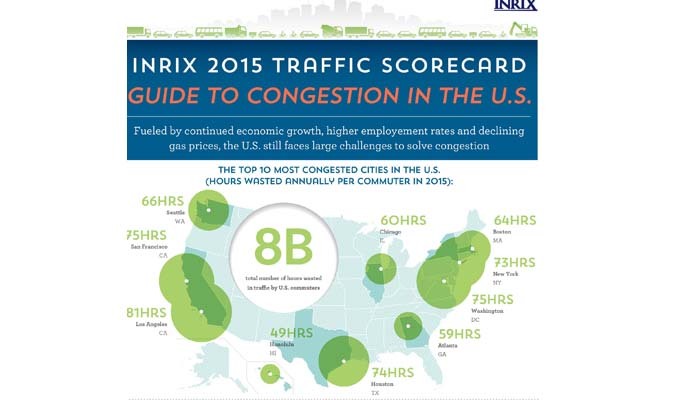 INRIX Inc. released on March 15 its 2015 Traffic Scorecard, a benchmark for governments and agencies in the U.S. and Europe to measure progress in improving urban mobility. The report reveals the U.S. faces large challenges to solve congestion issues, fueled by continued economic and population growth, higher employment rates, and declining gas prices. Cities that have experienced the most economic improvement during the past year are at highest risk for consequences related to worsened traffic conditions, including reduced productivity, higher emissions, and increased stress levels. See the full release to learn which areas of the U.S. have the worst traffic. Want to make sure you don’t miss transportation and auto news? Sign up for PR Newswire for Journalists and create a free profile to have releases emailed to you about the topics you cover. Get started now. When it comes to credit, who has more financial finesse — men or women? According to the latest analysis from Experian, the divide between men and women is notable when it comes to how they handle money, debt, and financial decisions. See the full release to see more women and their spending habits. Don’t miss other news about personal finance like this. Sign up for PR Newswire for Journalists and create a free profile to have press releases emailed to you on the topics you cover. Get started now. 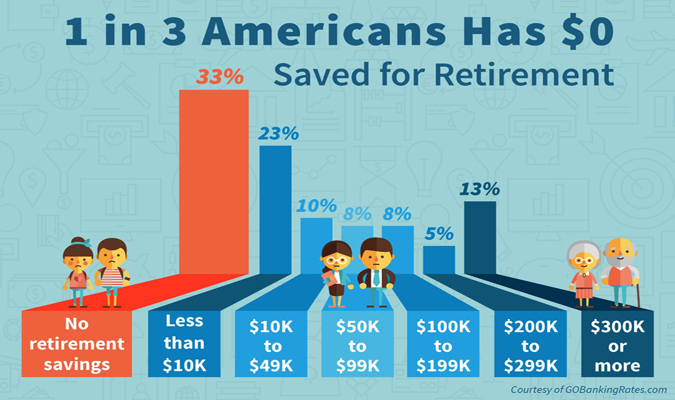 One in three Americans has absolutely nothing saved for retirement, according to a survey of over 4,500 people by personal finance website GOBankingRates.com. The bleak findings don’t stop there. See the full release to learn about them.